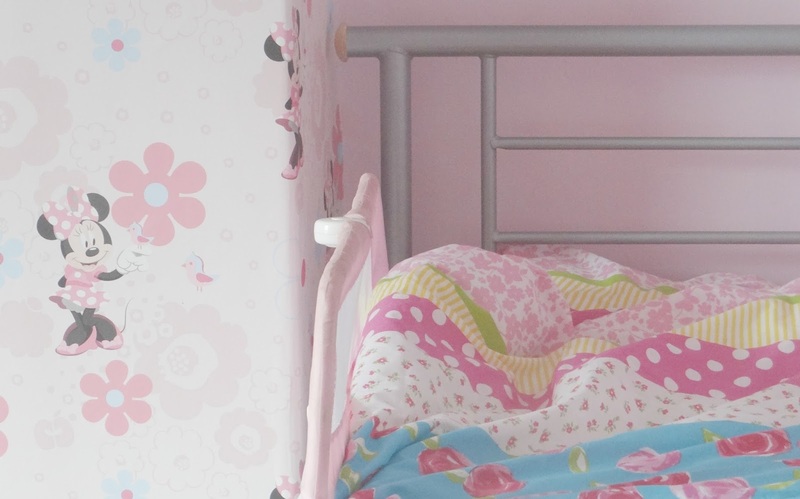 Children’s bedrooms are an important element in the lives of our little ones. They provide a space for your child to relax and unwind, and make the perfect place to practice their hobbies and do some studying. Like all rooms however, child’s bedrooms can often start looking a bit bland and in need of an update, but what if you don’t have the time or resources for a full makeover? Take a look at these tips on the easy ways you can jazz up your little one’s room and get it looking good as new in no time! More often than not, all a room needs for a quick spruce up is some new furnishings. Replace drab curtains and rugs with new, fun styles, and buy a new bedding set in a bright shade of choice. Cushions, throws and blankets with bold colours and patterns can instantly add a welcoming element to your child’s room, and make their ‘me time’ that little bit more cosy. If your little one’s bed is showing signs of wear, it might be worth investing in a new bed as a sure fire way to jazz up the room. For the ultimate in fun bedroom decor, why not shop online for themed beds? This way you can embrace your child’s hobbies and interests by letting them sleep in a princess themed castle or bus themed bunk bed, and give the room that bold centerpiece it could be missing! Sometimes a lick of paint is needed to jazz up a space, so think about painting a feature wall in your colour of choice. Bright shades like blue are perfect for children’s rooms, adding a happy, uplifting feel while also having a calming effect. If paint isn’t your thing, you could also create a feature wall using wallpaper. There’s loads of great wallpaper styles out there with mural style designs that are sure to make the ultimate bold statement. If your child is a fan of arts and crafts, put their artistic side to use and decorate the walls in their room to create their very own mini gallery. You could put their best pieces of work in frames, or simply hang some wire across a wall and clip the pictures on for a cool, laid back look. The more their creativity is encouraged, the more it should flourish which is great for their growth and development! Photo collages are also a good way to brighten up a space, and can be created easily using a cork board and some pins. Do you have any tips on how to jazz up your little one’s room? Let us know in the comments below!